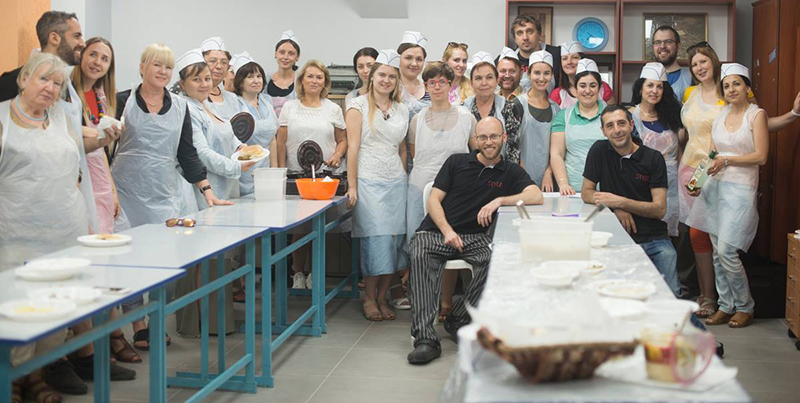 The absorption team assists Olim in navigating the bureaucratic system of governmental offices such as the Ministry of Aliyah and Immigrant Absorption, the Ministry of Education, Bituah-Leumi, Arnona and so forth. Members of the team can accompany an Oleh to these offices to assist with translation, understanding, and advocacy, if they so choose. The absorption team is also here to provide guidance on what services are available to them in the city, what are their Aliyah rights, and understanding official documents that are written in Hebrew. 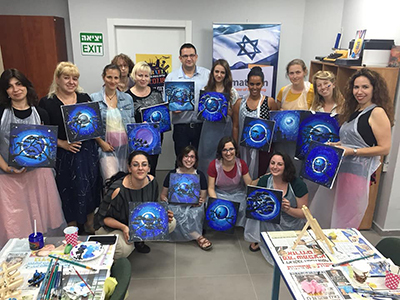 Additionally, throughout the year, the department organizes several community events in the form of day trips to locations in Israel and activities, which include theater nights, museum visits, and Shabbat dinners. 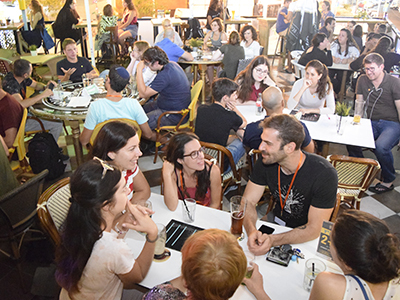 These events are an opportunity for Olim throughout the city to meet, get to know each other, and create a supportive Oleh community in Ramat Gan.